Winter finally came to Montana! And I’ve decided to start blogging again! 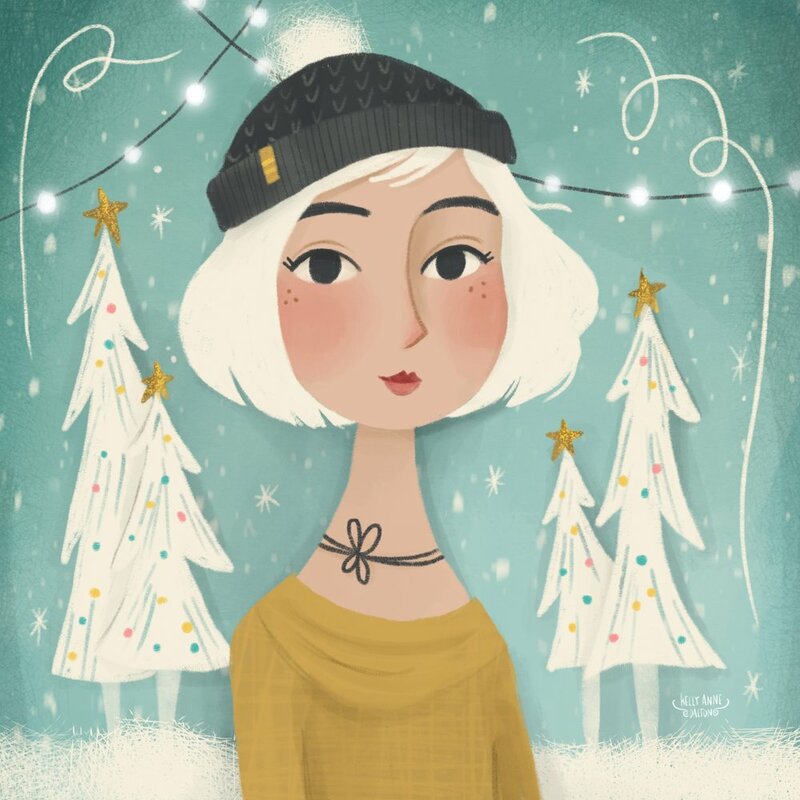 I’ve been working on lots of wintery-themed illustrations for my portfolio. I’m currently enrolled in Victoria Johnson’s Create Christmas class, which has been a lovely extension of the Christmas holiday.